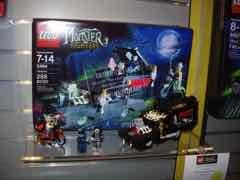 Gotta hunt 'em all! 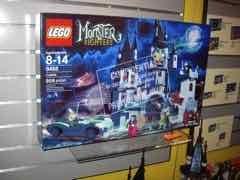 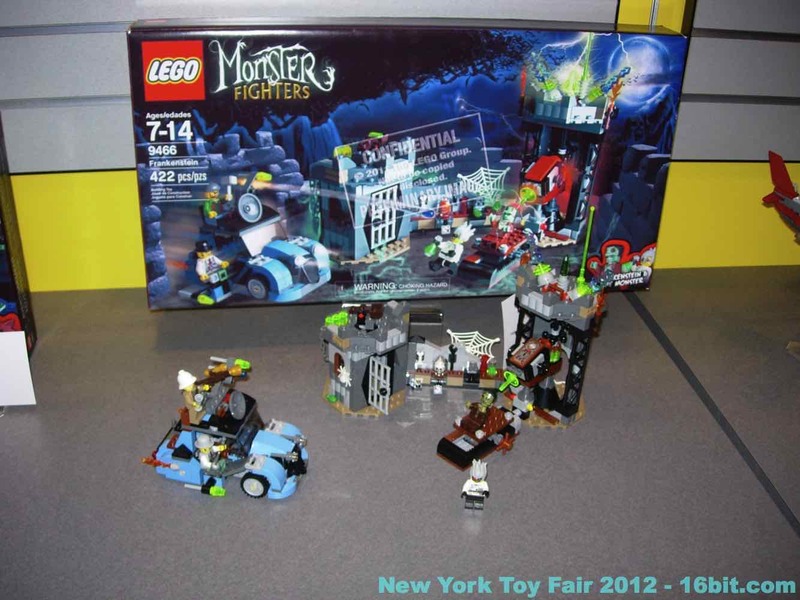 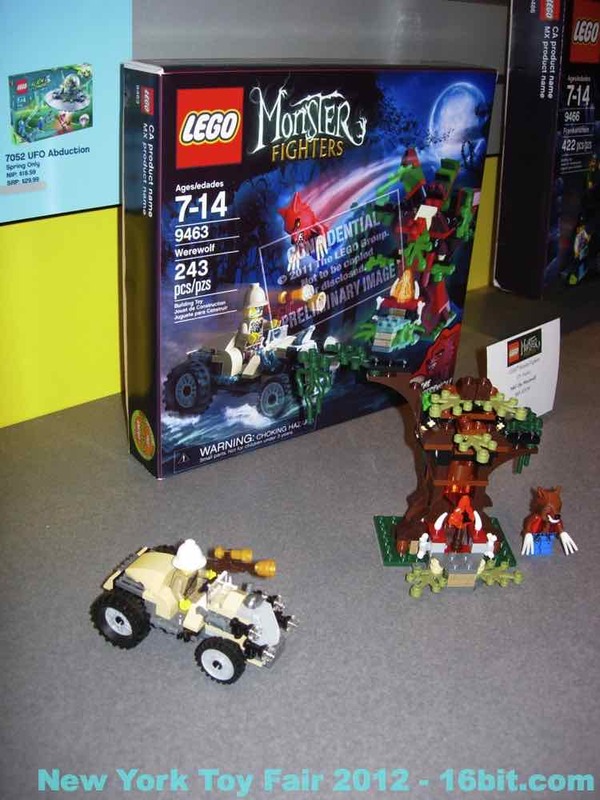 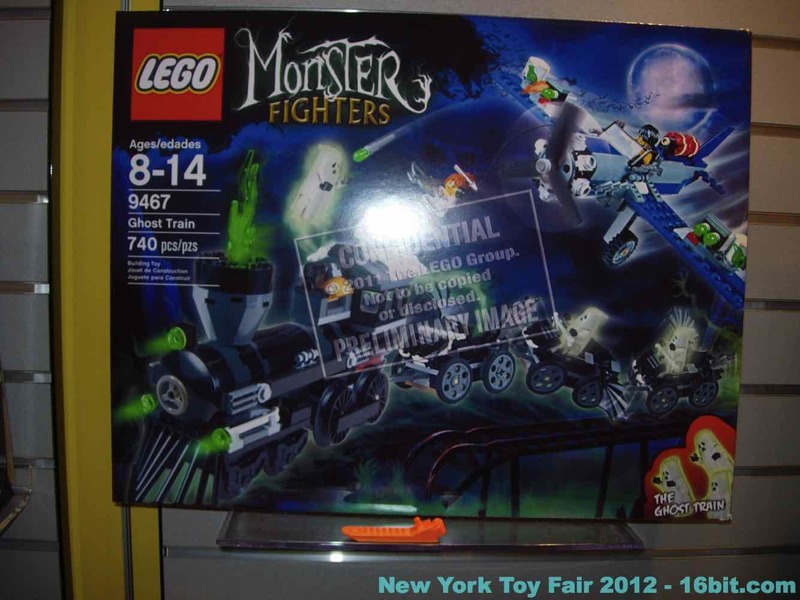 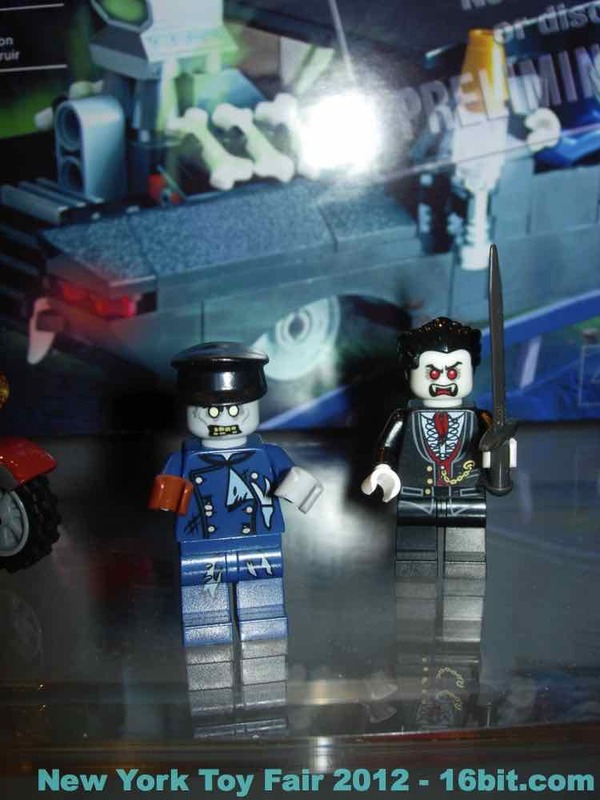 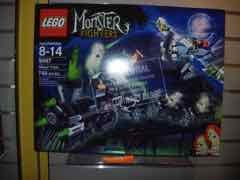 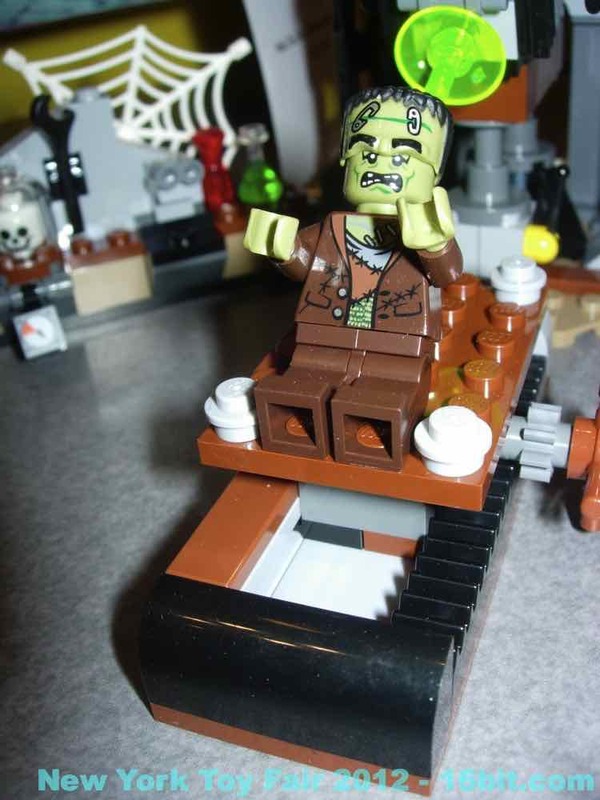 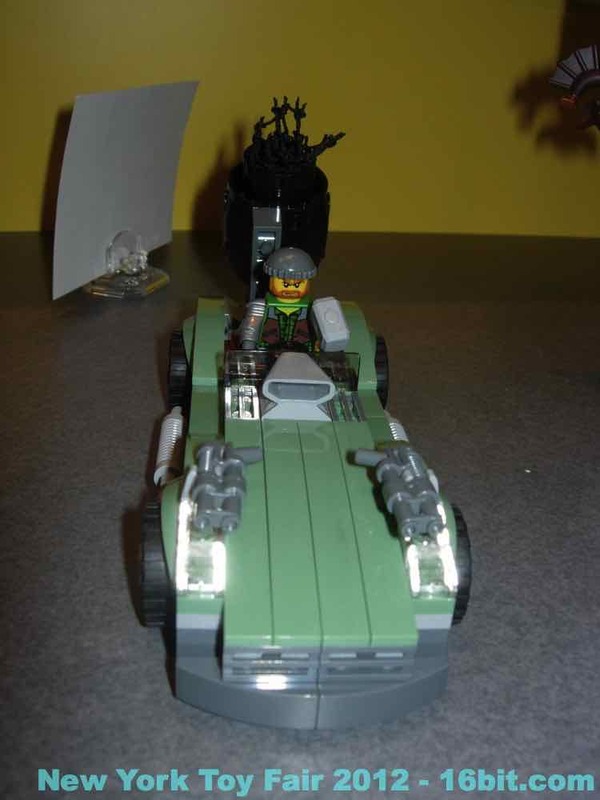 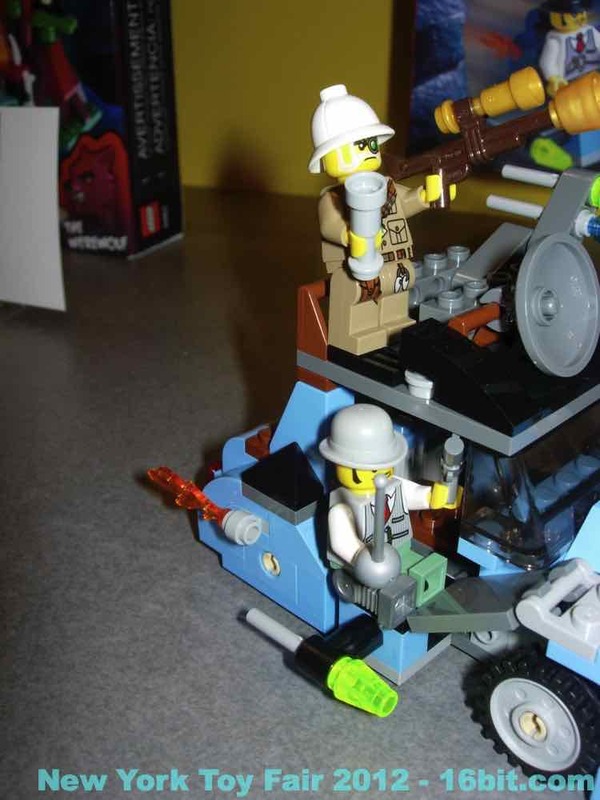 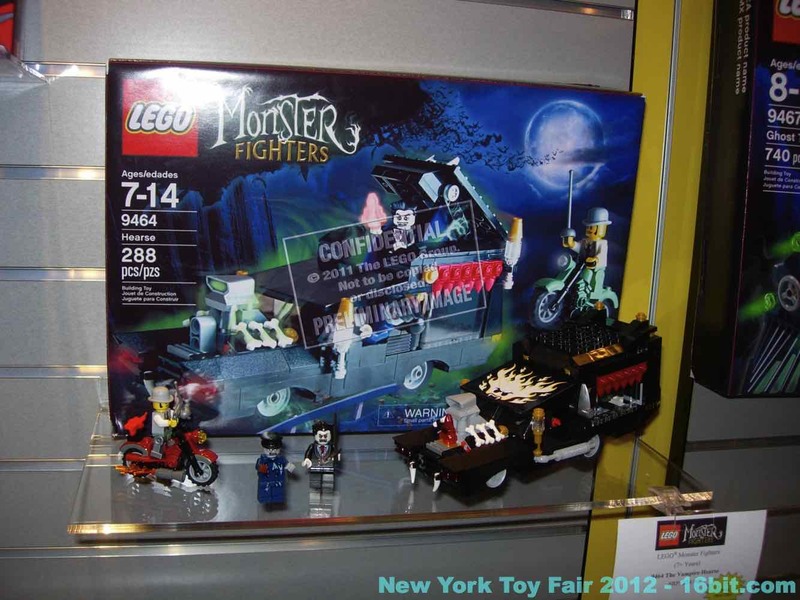 While there were some in the LEGO Studios and LEGO Minifigures line, the new LEGO Monster Fighters brings back some classic monsters in new sets with some retro vehicles. Werewolves, swamp creatures (possibly from black lagoons), mad scientists, Frankenstein-esque monsters, and others are included. 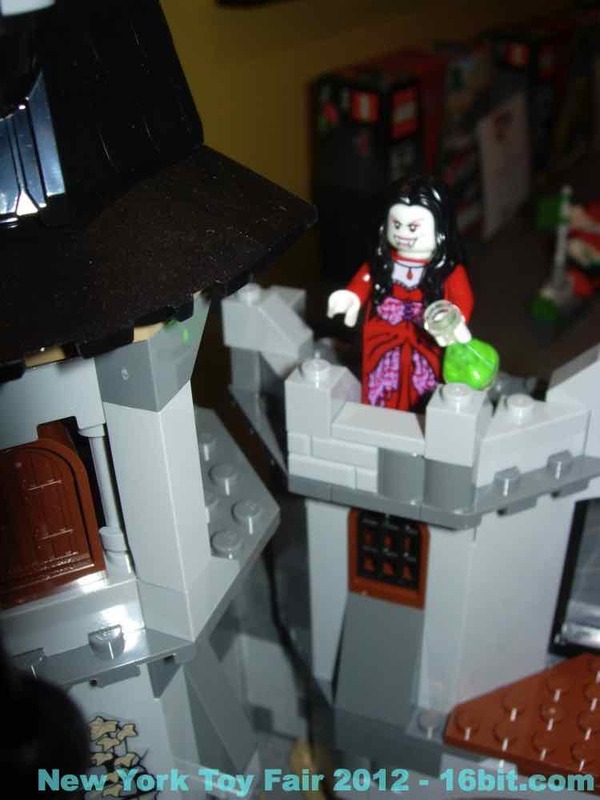 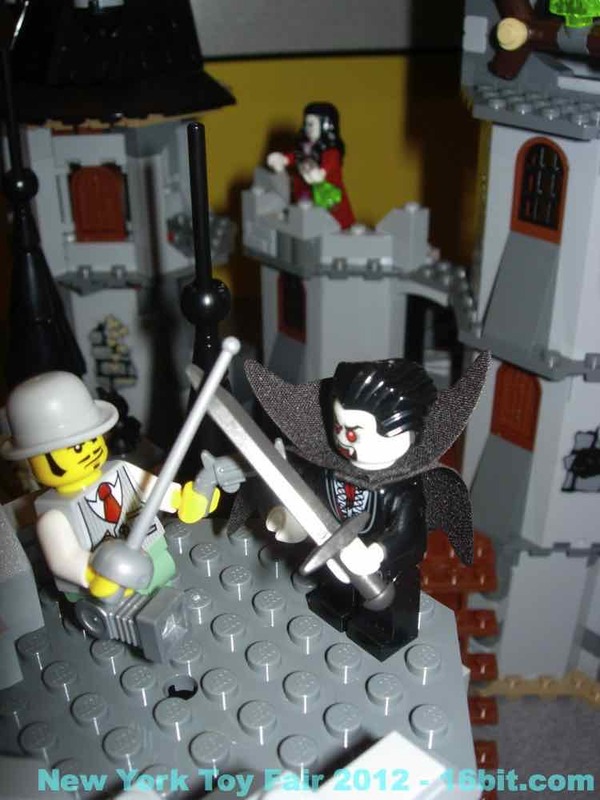 Dracula and his Bride get a castle, and for some reason there's a ghost train. 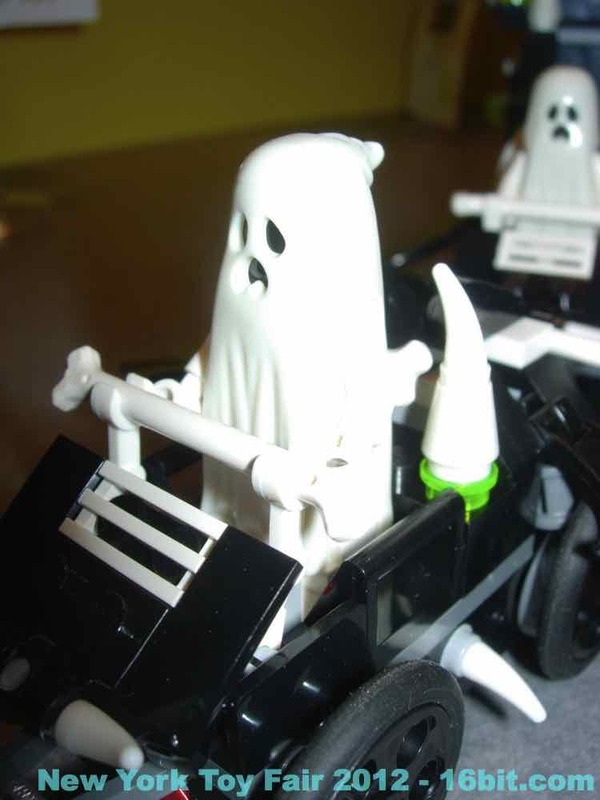 The ghosts have new (or new-ish, newer than Black Monarch) "sheets" and they're pretty swell. 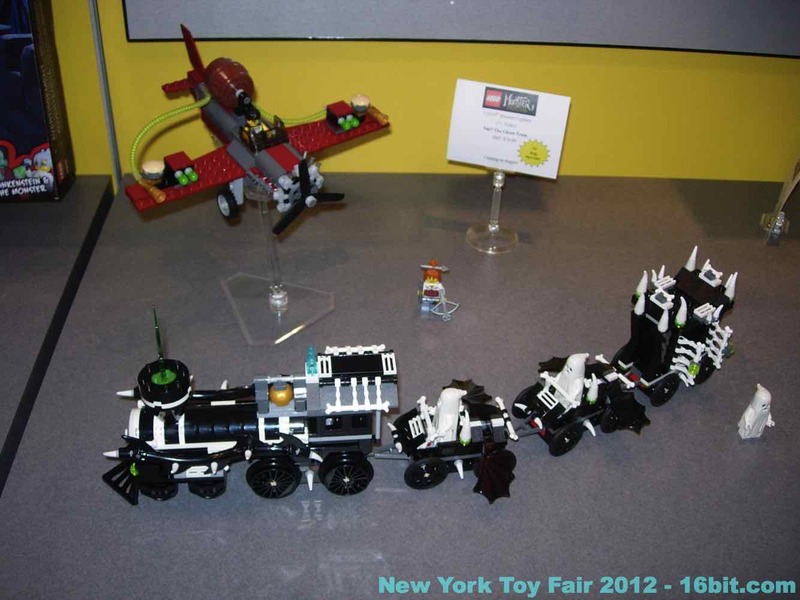 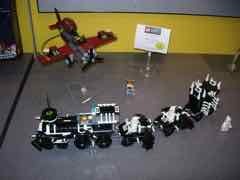 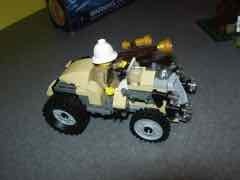 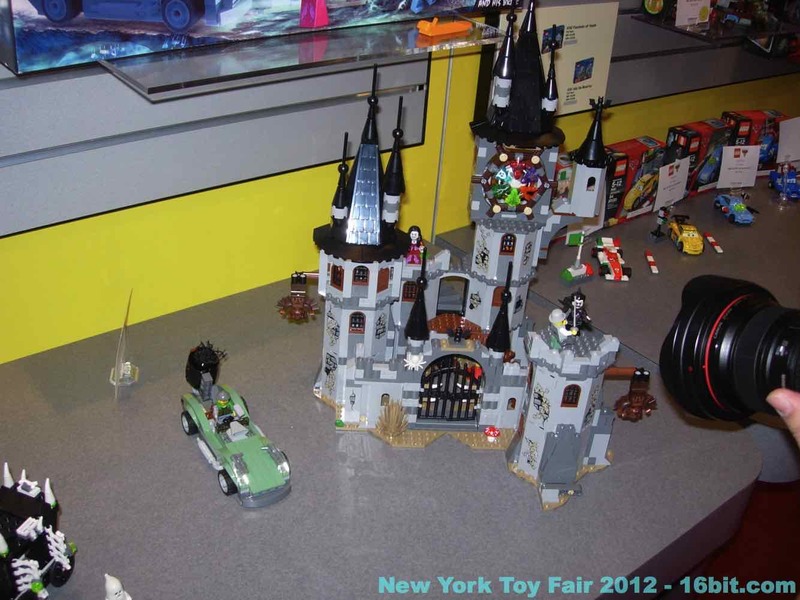 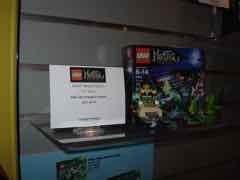 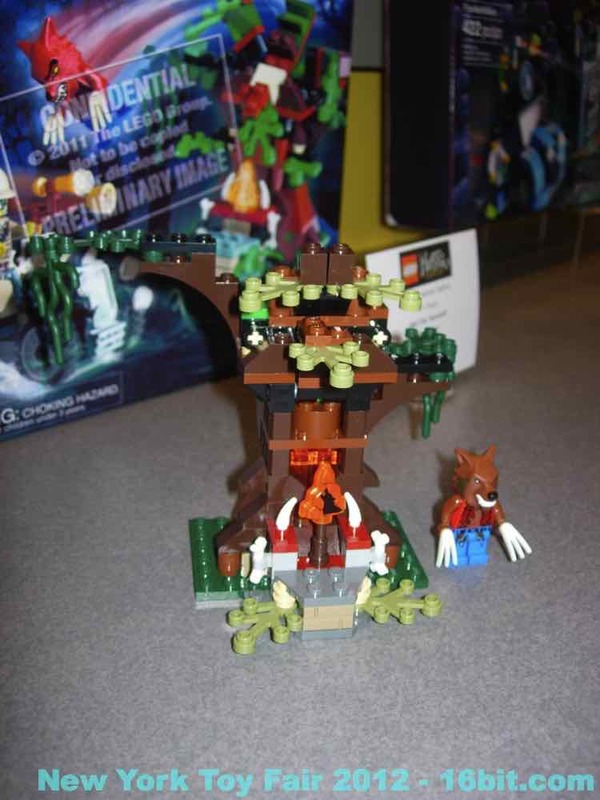 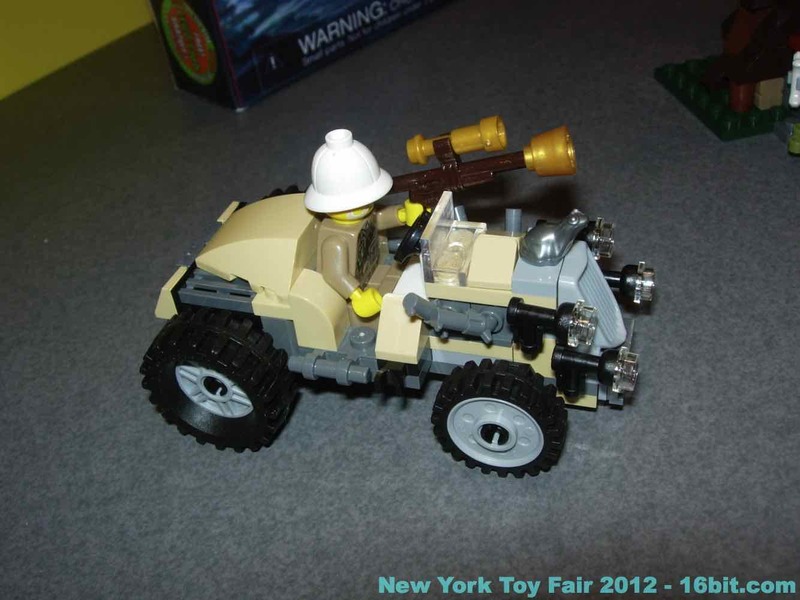 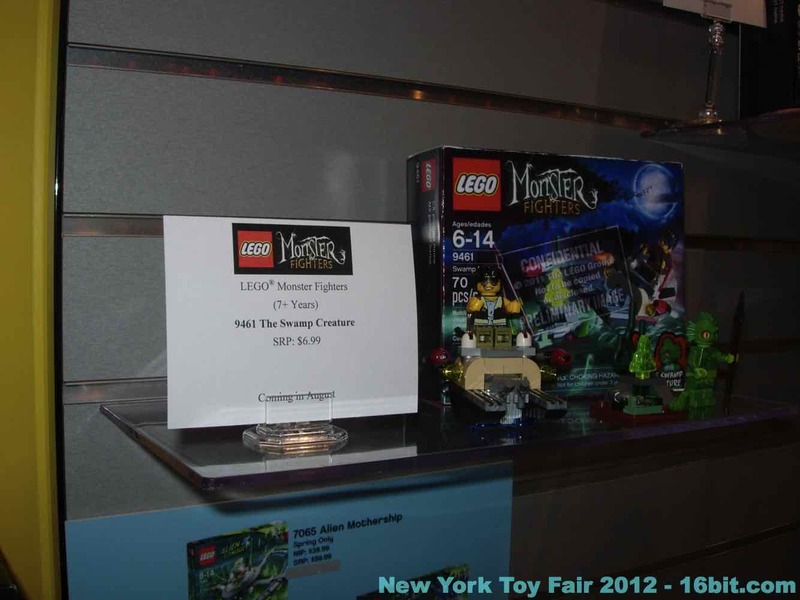 These sets are due Summer 2012 and can be seen below.